We are now celebrating Kristen’s 5 YEAR anniversary at Iron Clad! It’s been such an honor and a pleasure to be Kristen’s coach for 5 years. 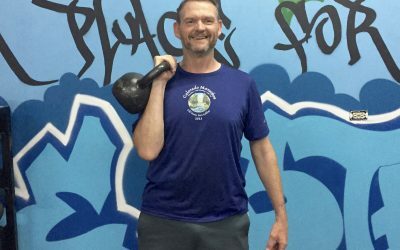 Ken is our Member of the Month for April and he has a very inspirational story. 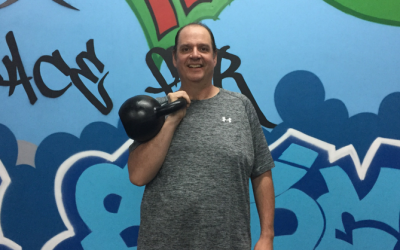 Ken came to Iron Clad after losing 85 lbs in another fitness and nutrition program. 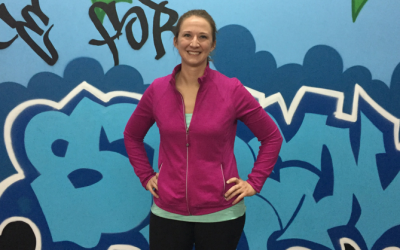 Chelsey is our March Member of the Month! Chelsey found Iron Clad on Yelp, doing a search for small fitness classes near her, in preparation for her wedding last summer. 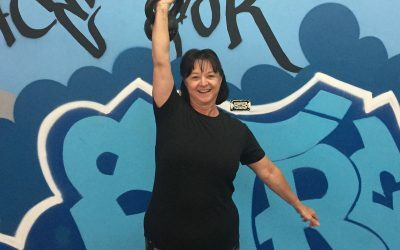 Try a FREE week to discover how you can get in the best shape of your life and feel better than ever at Iron Clad Fitness. During your FREE week, we’ll meet for a consultation to discuss your goals and needs and how we can help transform your body and your life! – Burn fat, build muscle and feel great! – Become more confident, reduce stress and discover a new you! 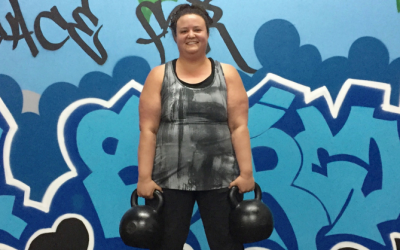 – Train with Denver’s most experienced kettlebell instructor! 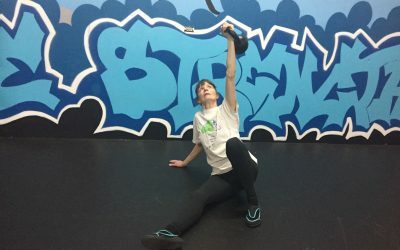 Get in the best shape of your life and feel better than ever at Iron Clad Fitness. 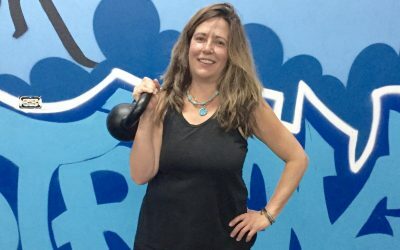 We’ll meet for a free consultation to discuss your goals and needs and how we can help transform your body and your life! 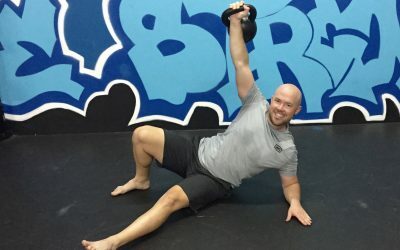 Get in the best shape of your life and feel better than ever at Iron Clad Fitness. 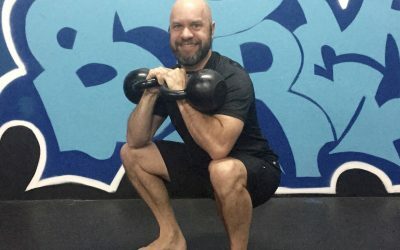 We’ll schedule a phone or Skype consultation to talk about your goals and your fitness experience, and you’ll see how we can transform your body and your life! Get in the best shape of your life and feel better than ever at Iron Clad Fitness. Sign up for a free consultation now to see how we can transform your body and your life! – Burn fat, increase muscle tone and feel great! – Become more confident, reduce stress and become a new you!